Why to invest in North Cyprus? 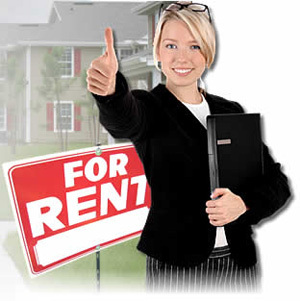 If you are looking to market and promote your rental property in a professional manner, look no further. Choose one of our chain companies - Rigthtmove Cyprus. They will be delighted to visit your property to take pictures and start marketing and advertising your property the foliwong way. Once we have taken images of the property, the images will be uploaded to our website and the advertising will begin. They will promote your property through various channels in order to establish a quick and speedy rental and before you know it you will have a tenant due to our heavy advertising and marketing campaign. Our fees are agreed in advance, which will cover our time, advertising and marketing of your property. We can also provide Property Management and Property Maintenance as an additional service, so if you are not based here in North Cyprus, you will have peace of mind knowing that your property is in good hands. Please feel free to contact with Rightmove Cyprus rental team for any additional information and assistance.